An IRS wage garnishment can put you into a difficult situation and have major consequences that affect your future. A tax garnishment occurs when you owe the IRS money and have never paid. 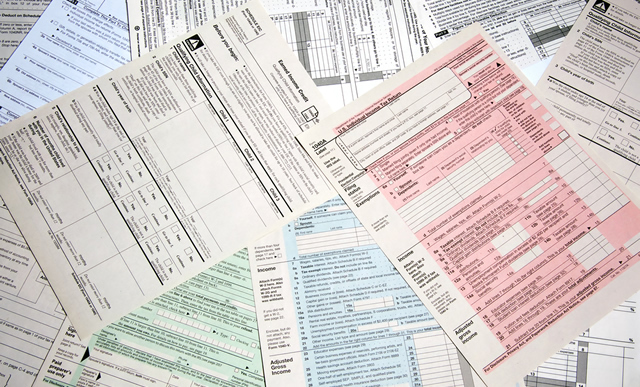 The IRS typically contacts you initially with a bill. When you fail to pay, they have the right to enact collection action to claim the monies owed to them. Most people end up with an IRS wage garnishment because they have ignored the IRS and their tax debt for too long. There are ways to prevent one from happening, or stop it in its tracks if it has already started. 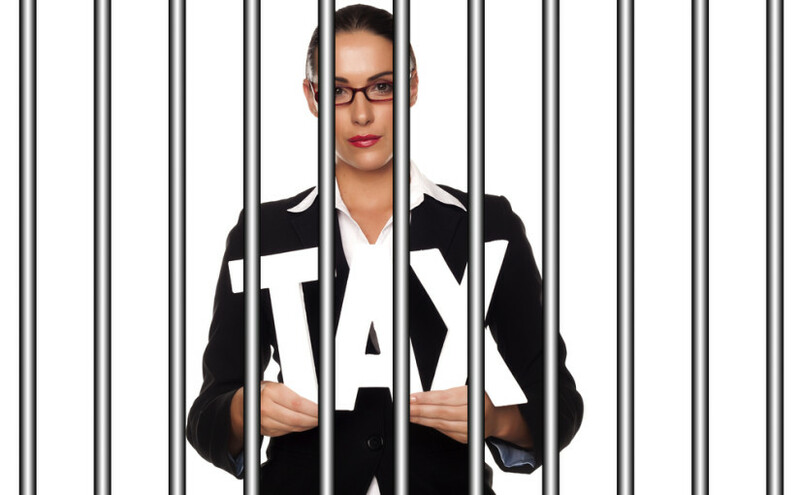 The easiest way to prevent IRS tax garnishment is to simply pay your tax bill. 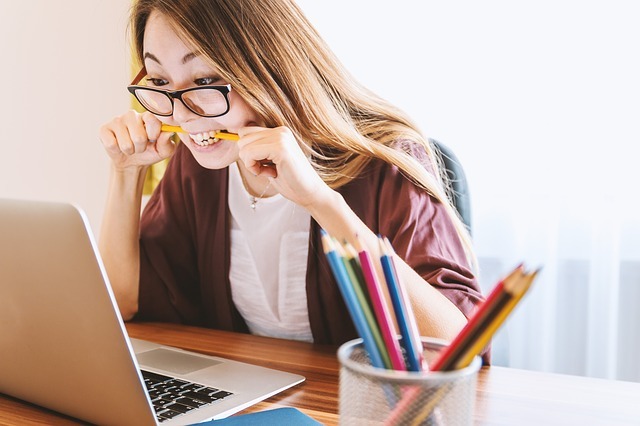 If you do not have the full amount of your tax debt readily available, you can look into using a credit card or taking out a personal loan to cover the amount. The interest on these debts will be less than the interest and penalties with which you will be charged when you do not pay your tax debt. If you are unable to pay your tax bill, do not just ignore it. There are other ways to find tax relief. The IRS will work with you to develop a reasonable payment plan for you to pay off your tax debt, which is known as an Installment Agreement. You can apply to pay off the totality of your tax liability over a period up to 5 years. 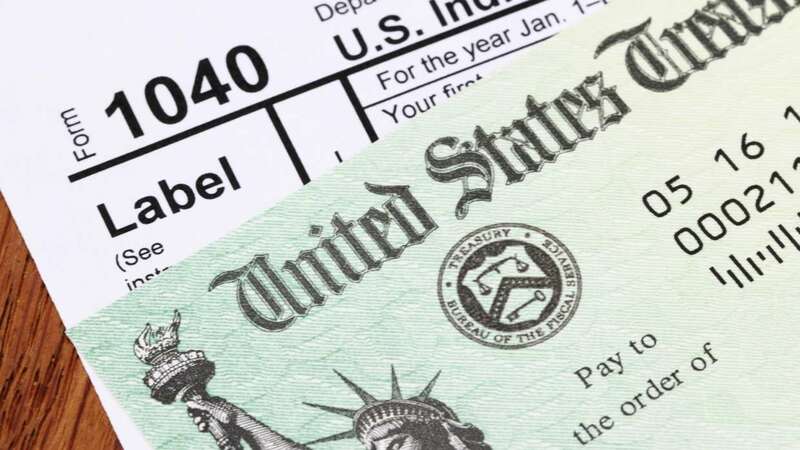 With this option, you will be able to decide within reason how much to pay the IRS per month, rather than be at liberty of the IRS’s guidelines when they take the money directly from your wages during a tax garnishment. 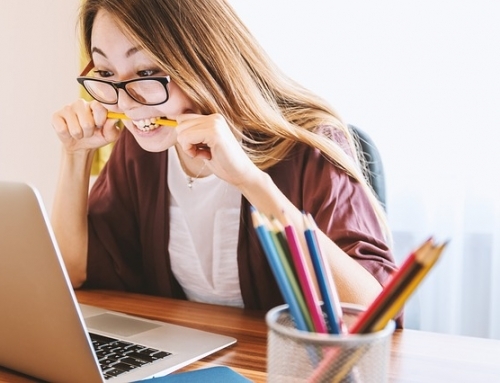 This can help you avoid trying to live on a very limited paycheck that can place you into a worse financial hardship. Some people cannot afford to pay their debt, even in a monthly payment plan, without entering a financial hardship. If this is the case, you can apply for an Offer In Compromise. 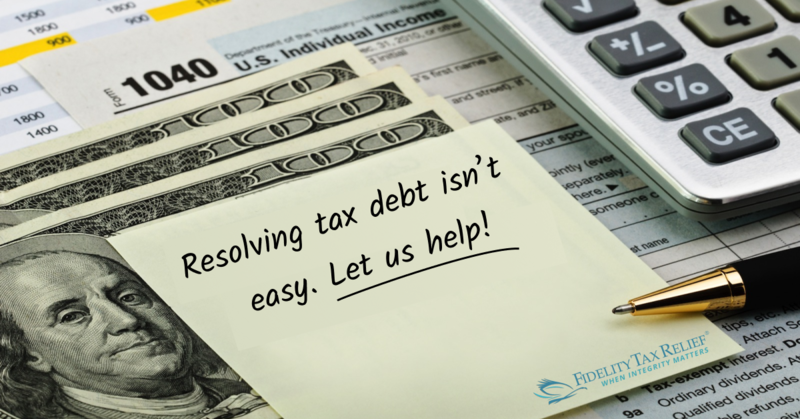 In this situation, you negotiate terms that will allow you to pay a percentage of the total tax debt and be released of the rest. 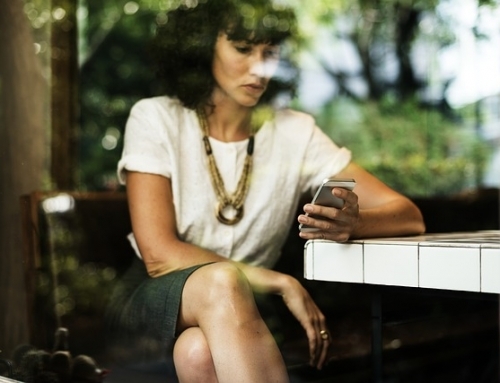 If you qualify for this option, you might pay as little as 10 percent of your IRS tax debt. If you owe money to the IRS, do not just ignorance the bills and letters. If you do, you will find yourself with a wage garnishment or other aggressive action taken against you. Instead, apply for a tax relief settlement. By working with tax professionals, you can decide which option works best in your situation and ensure that you properly fill out the application. 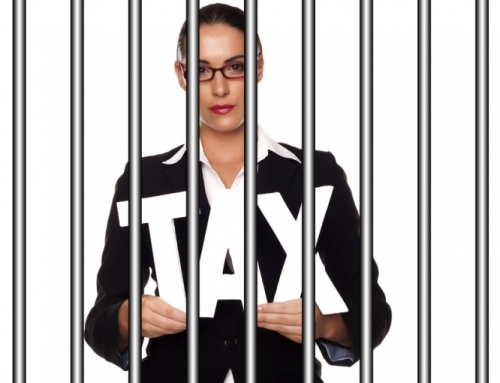 Taking action to settle your tax debt as soon as possible ensures you will not find yourself with a tax garnishment. However, even if you have waited too long and find yourself with an IRS wage garnishment, you can still get help to stop it. 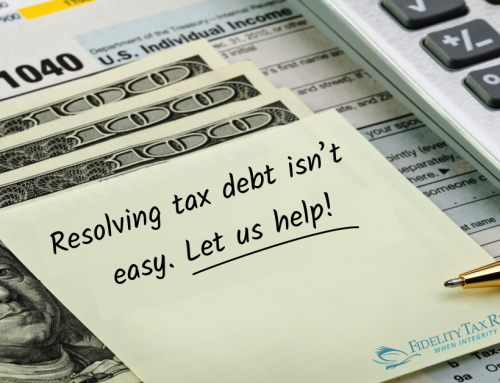 The IRS can be a reasonable collection agency, as long as you take the steps to negotiate a way to pay off your tax debt. Fidelity Tax Relief passionately believes in providing full protection and representation for its clients when dealing with an IRS or state tax problem. We service the entire United States from our headquarters in Orange County, California. To find out more, get in touch by visiting our contact page! 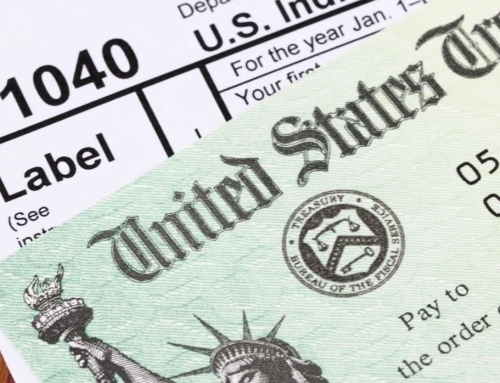 How Much of your Income Can the IRS Take in a Tax Garnishment?